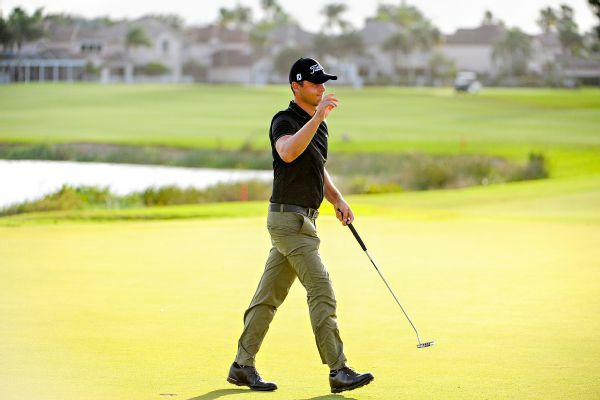 Adam Svensson earned fully exempt status for the 2016 Web.com Tour season with a 7-shot win in the tour's Q-school event held in Palm Beach Gardens, Florida. 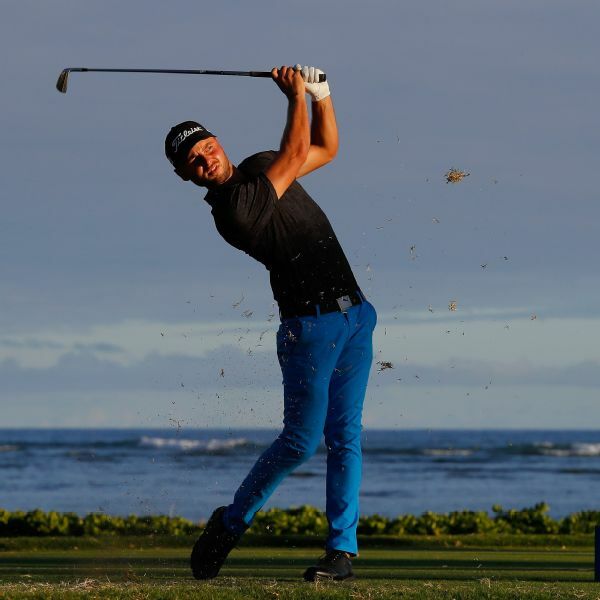 Rookie Adam Svensson shot a 9-under 61 on Thursday to take a one-shot lead over Andrew Putnam after the opening round at the Sony Open. SMU junior Bryson DeChambeau birdied the final hole and Canadian playing partner Corey Conners closed with a bogey to give the United States a two-stroke victory Saturday in the World Amateur Team Championship. Adam Svensson of Canada closed with a 4-under 68 for a one-shot victory Wednesday in the Bahamas Great Abaco Classic on the Web.com Tour.